Our highly purified dNTPs (Purity >99.0% by HPLC) are free of nuclease (DNase, RNase) and phosphatase activity. The 10 mM dNTP Mix contains all four dNTPs, each at a final concentration of 10 mM, which is suitable for use in PCR, sequencing, nick translation, fill-ins, cDNA synthesis, TdT tailing reactions, and the dilution of radiolabeled dNTPs. These nucleotides are supplied as convenient, ready-to-use solutions in sterilized water. dNTP mix: contains 10 mM of each (dATP, dCTP, dGTP and dTTP) in the mixture. 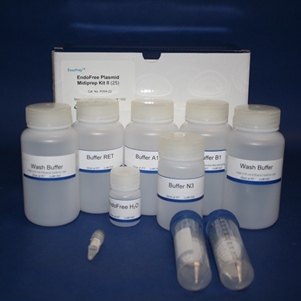 It’s a 50x concentrate for regular PCRs with 200 µM final concentration of each dNTP. Convenient to use. dNTP set: contains individually packed dATP, dCTP, dGTP and dTTP with concentration of 100 mM each. Good for long term storage.